For decades, tourists and seafood enthusiasts alike have flocked to the Tsukiji Market, the largest wholesale fish market in the world. But with a partial move over to the new Toyosu Market late last year, there’s now a large chunk of real estate available for development, and some see the potential for placing an integrated resort on a spot once reserved for hawking Japan's finest tuna and caviar. during a non-public review meeting this Tuesday. cities in the world for hosting such events by 2024. As of yet, no gaming operator has formally proposed using the Tsukiji fish market as an IR location. But given the redevelopment plans and the difficulty in finding plots of land to use in Tokyo, it would seem like a prime location for the kind of major resort an international gaming firm would want to build in the city. The question of whether or not Tokyo will even host an integrated resort is still up in the air. It’s unclear how enthusiastic the local government is about the idea of hosting a gambling facility, and gaming executives like Melco Resorts owner Lawrence ho have questioned whether the city truly needs a resort to attract tourists. Analysts have also questioned the cost of finding land on which to build in Tokyo – though the development of the Tsukiji fish market could solve that issue. There have been occasional signs that Tokyo may still throw its hat into the ring. Last September, the city government announced it would commission an IR impact study, suggesting officials are at least leaving the door open for bidders interested in building in the city. Large fish markets have been a part of Tokyo for centuries, dating back to when the city was known as Edo. The largest of these markets was based in Nihonbashi until 1923, when much of central Tokyo – including the market – was destroyed in the Great Kanto earthquake. 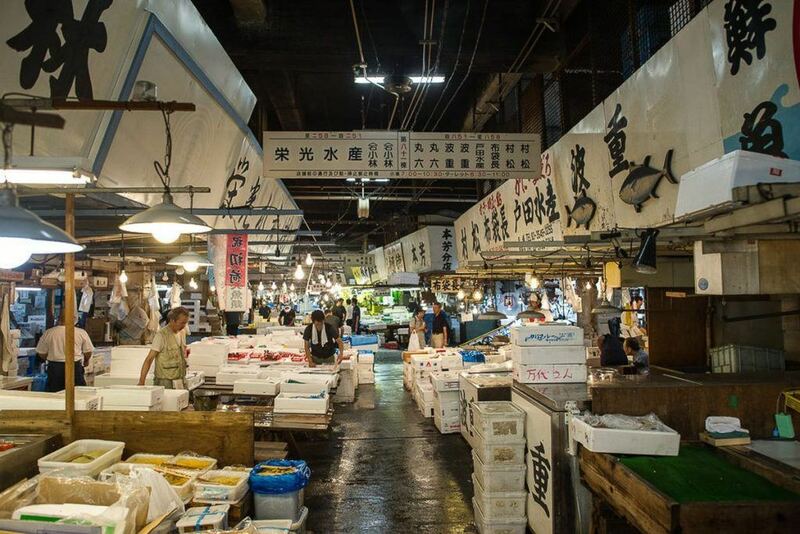 Relocating the market to Tsukiji took six years of work. The modern fish market was opened in 1935, and operated there until October 2018. Plans had long been in the works for moving the market outside of the city center, with the transition effort finally beginning in June 2017. The Tsukiji fish market has now been fully replaced by the Toyosu Market, which sits on reclaimed land in Tokyo Bay. The post Fishy Situation: Former Tsukiji Wholesale Fish Market Potential Site for Tokyo Integrated Resort in Japan appeared first on Casino.org.